The historic $656 Million Mega Millions draw yielded three jackpot winners. 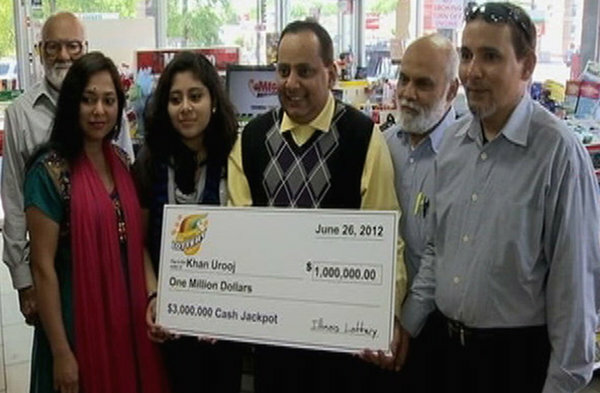 The jackpot winners came from Maryland, Kansas and Illinois. This means that each ticket holder will get an equal share of approximately $218 Million dollars. Interestingly, two of the lucky tickets were “quick picks” meaning that all the six winning numbers were picked by a computer. 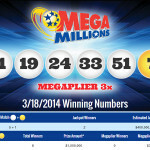 The number combination that made the players millionaire was 2-4-23-38-46 while the mega Millions number was 23. 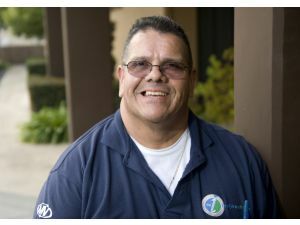 The jackpot winners will have to choose between a fixed lump sum or an annuity payment spreading over 26 years. The lump sum after payment is expected to be worth about $105 Million. By the time of writing this article, the three jackpot winners were yet to come forward and claim their prize. However, with the lottery fever that accompanied the mega millions it won’t be long before the winners publicly embrace their newly found wealth. In addition to the jackpot winners, 3 tickets won one million dollars each and another 158 tickets won $250,000. 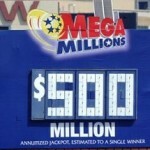 Lottery vendors who sold the winning tickets will each receive a cool 500,000 Dollars. 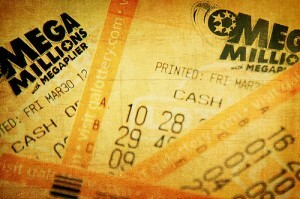 Lottery vendors sold more than 1.5 Billion mega Millions tickets. 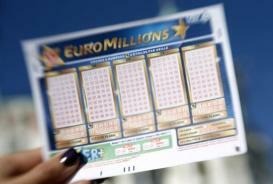 The last jackpot of a similar magnitude was that of $390 Million dollars. 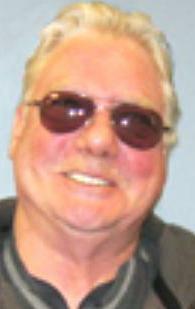 Two winners matched the winning numbers and each went home with $195 in annuity payments. 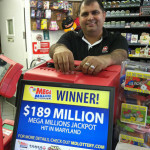 The state governments are set to benefit as they are entitled to about 35% of the Mega Millions revenue. 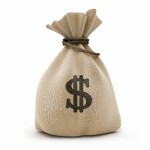 The current Mega Millions jackpot is at 12 Million dollars, but with a potential to grow exponentially. 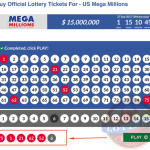 How does it feel like playing Mega Millions online – find out here!